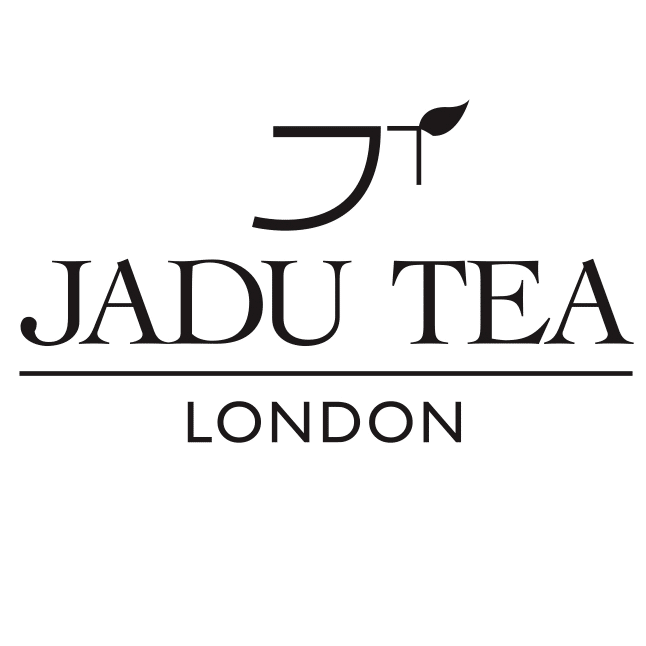 JADU TEA is an independent Global Luxury Tea Brand based in the UK. We offer unique high quality tea blends and herbal infusions in an elegant gift packaging. We would love to share the magic of tea with bloggers and spread the word about our tea. We are looking for bloggers to review or to feature our tea on their blog. Review/feature should be with some visual content (one or few pictures) and with a link to our website. We are looking for food & drink bloggers, lifestyle bloggers and fashion bloggers, photography enthusiasts with social media presence, blogs about healthy lifestyle.